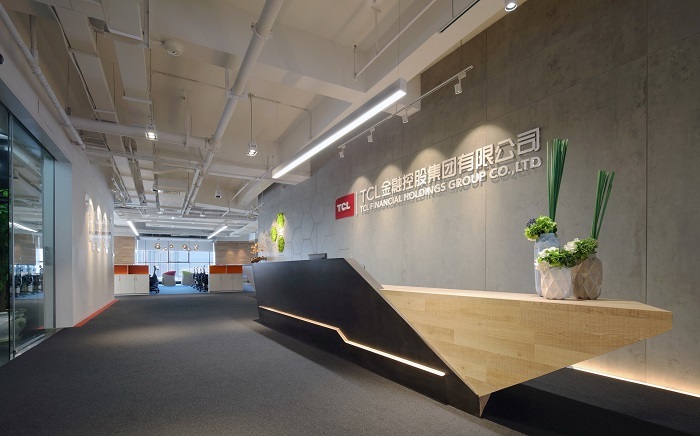 Project application/ Office space of TCL Holding Group Co., Ltd.
Project Name: TCL Holding Group Co., Ltd.
TCL Finance which is the financial sub-brand of TCL Group, devoted into serving small business and individual users to make finance service more simple and thoughtful. 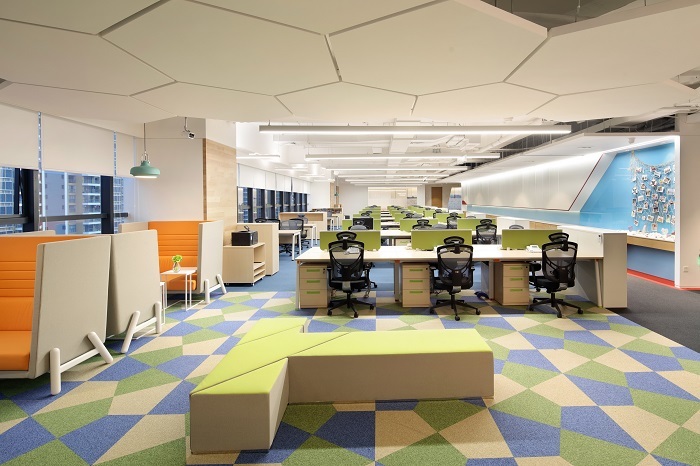 Being completely trusted by the regular customer, design company hope to provide a functional, comfortable and unique office environment for the owner. In this case, we focus on searching differences in general universality of the concept of modern Internet Office. In design, besides satisfying the request of basic function coordination, also try the best to create an environment suitable for young guy’s working habit, makes the distinction and transformation of multi-level functional interfaces reasonably possible in an open environment, and strives to achieve the expected effect on multi-function, innovative-vision and value cognition. Mad “Industrial” insists on details scale and the delicated expression, the flat elements of enterprise’s VI and multi-dimension shape run throughout the whole space systematically and rhythmically. Partial design reflects the pursuit of spirit. In the form of the movement of the thickness, agitation and balance to create a controllable visual impact, the picture and the unique space form of context resonate. 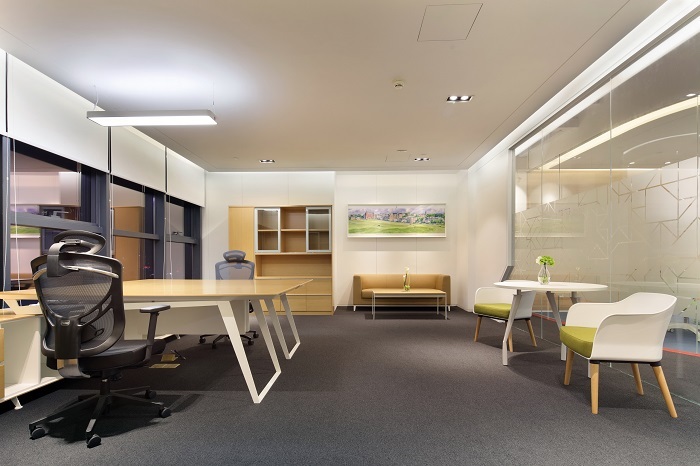 Spot light, pendant lamp and linear light are combined in reception area and corridor. 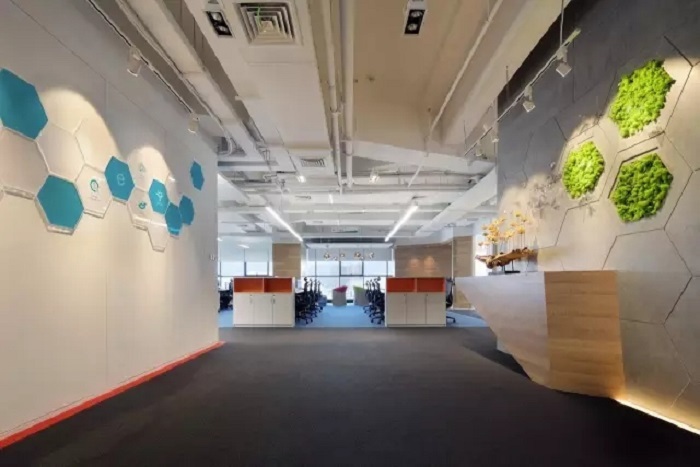 The pendant lamp upon desktop is to brighten desk, the spot light on ceiling as general lighting, track spot light at both sides as accent lighting, underground lamp with wall washer function to heighten the space. What’s more, the Z-shape linear light is adopted at the outer side of reception desk to brighten up the space. Bright lights outline view shed to make the foreground more solid. 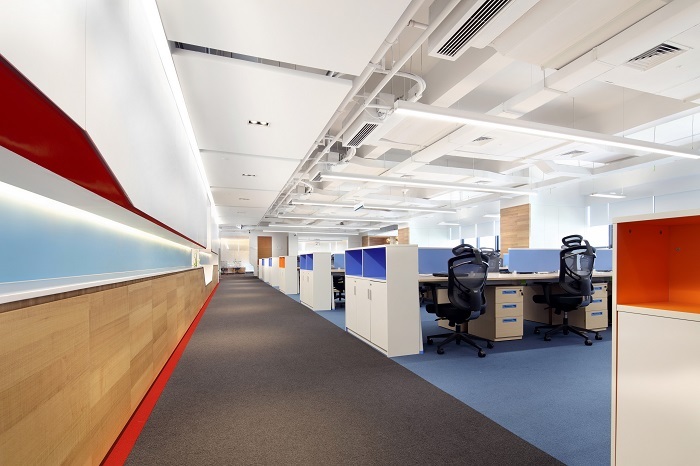 In office area, linear pendant lamps upon desktop satisfy the demand of uniform lighting and vertical illuminance. 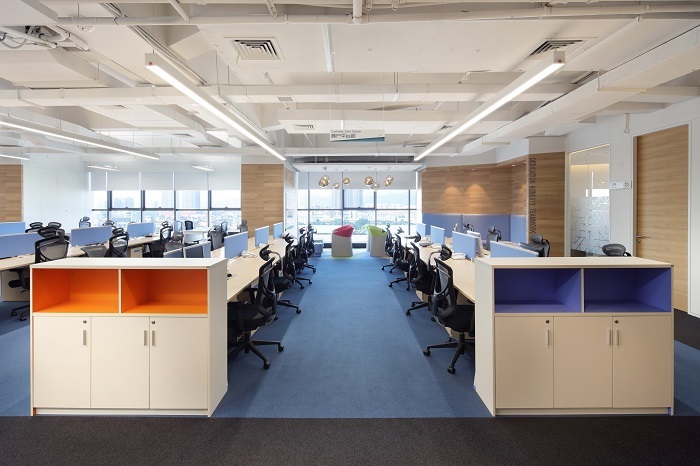 Liner luminaires in customized lengths manufactured by Lumbency not only provide bright and soft light environment ,but also being perfectly matched with simple style of open office and strengthen sense of three-dimension. 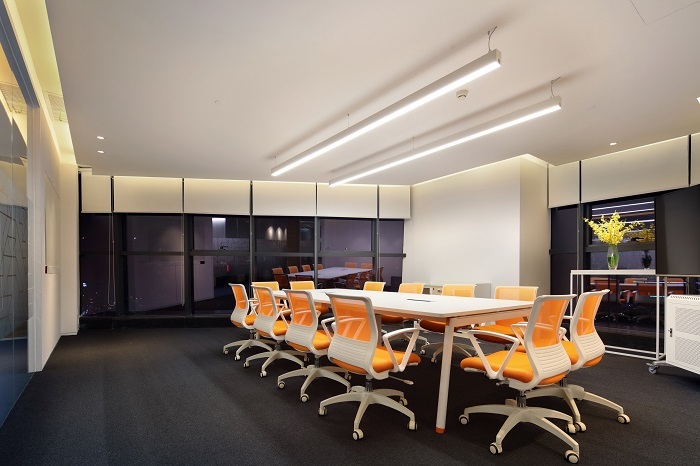 The matching of orange chair and cream-colored desk break the routine serious style of conference room and make the whole room relaxing. In such simple space, Lumbency linear pendant luminaires are the fashion element, light without dark area strengthen smooth. 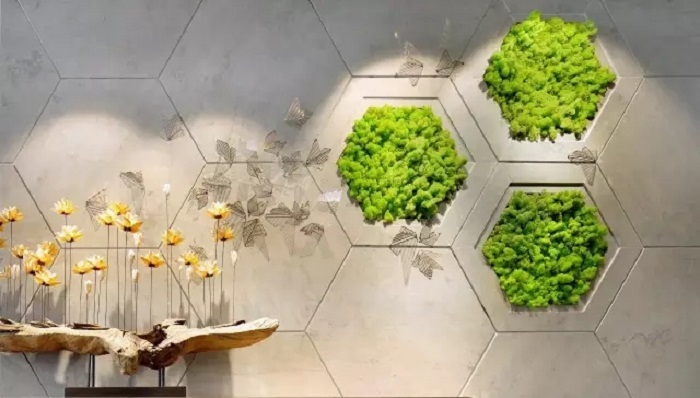 In this area, the combine of pendant lamp and spot lamp plays non-district effect. 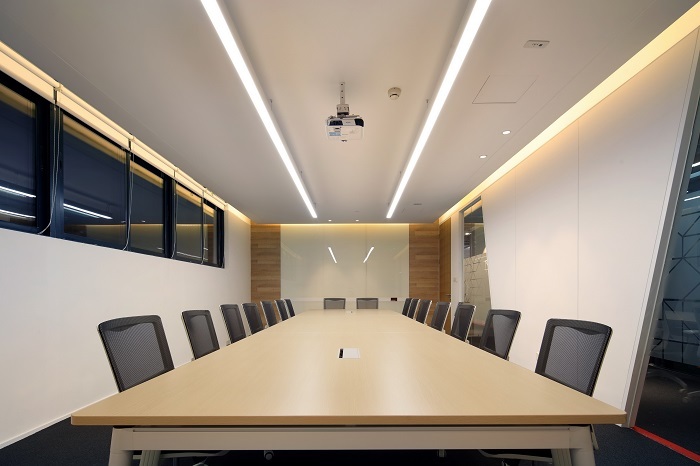 Direct lighting and indirect lighting offer soft lighting and proper atmosphere. 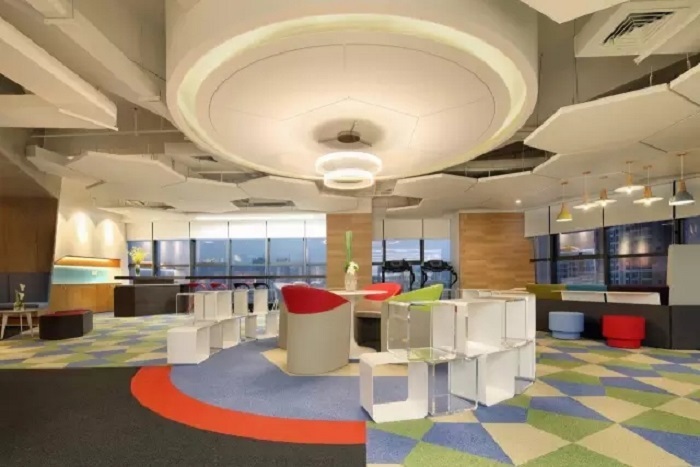 In the multi-functional rest area, rich color collocation make this area most eye catching. 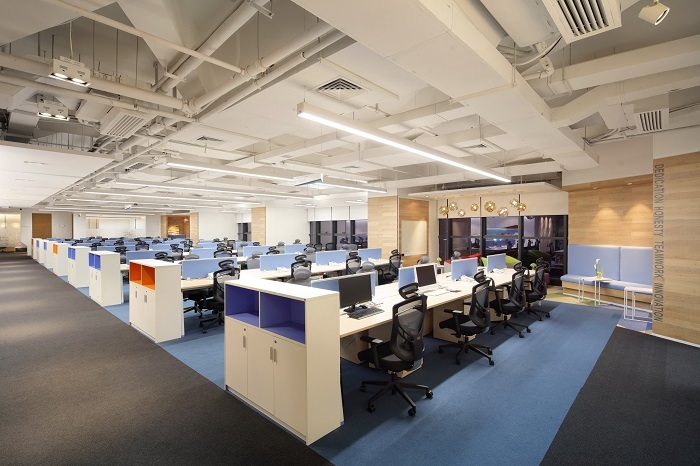 Smart and well proportioned layout, soft lighting easy for employees to relax, read, negotiate, brainstorm and etc.